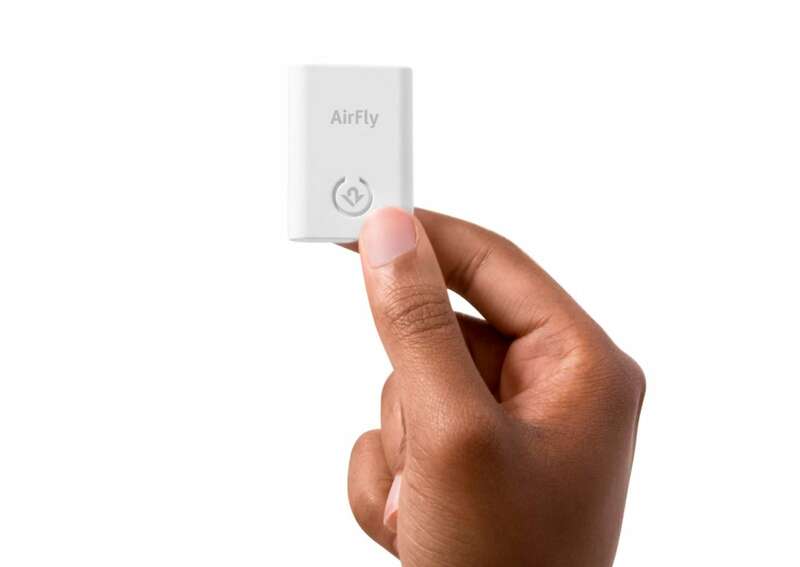 Use your wireless headphones with any wired audio jack with the Twelve South AirFly Bluetooth Headphone Adapter. 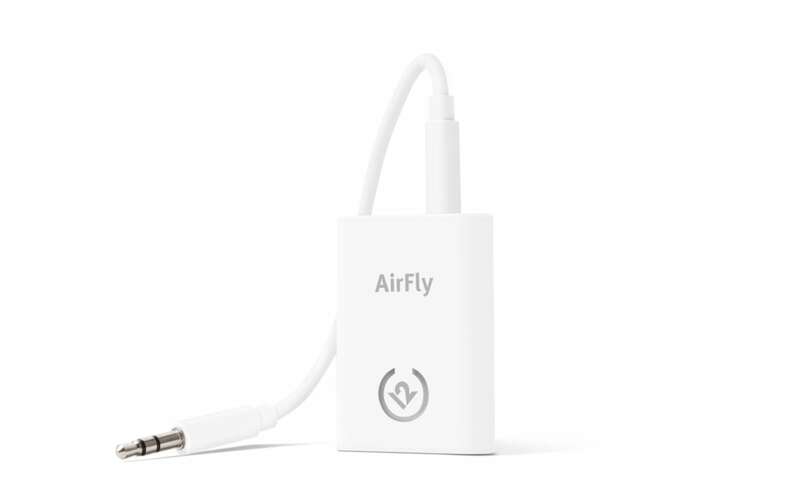 Use your wireless headphones with any wired audio jack with the Twelve South AirFly Bluetooth Headphone Adapter. 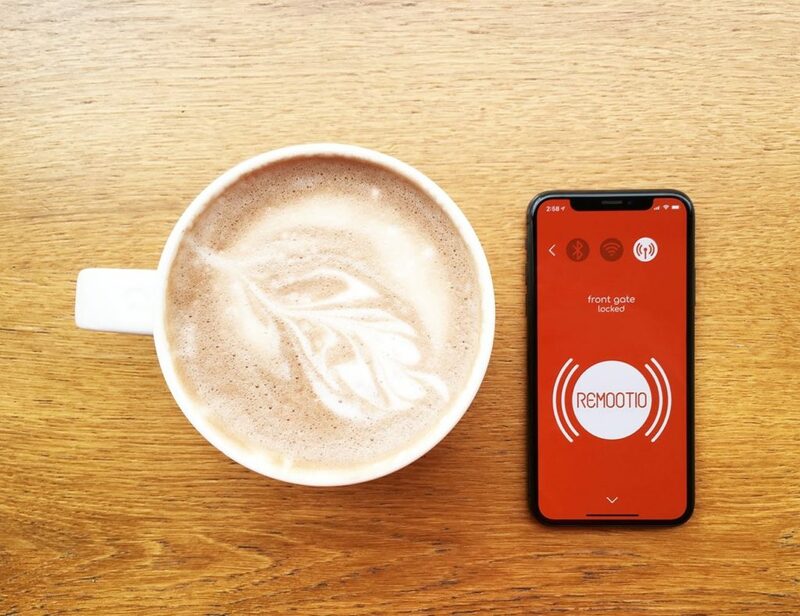 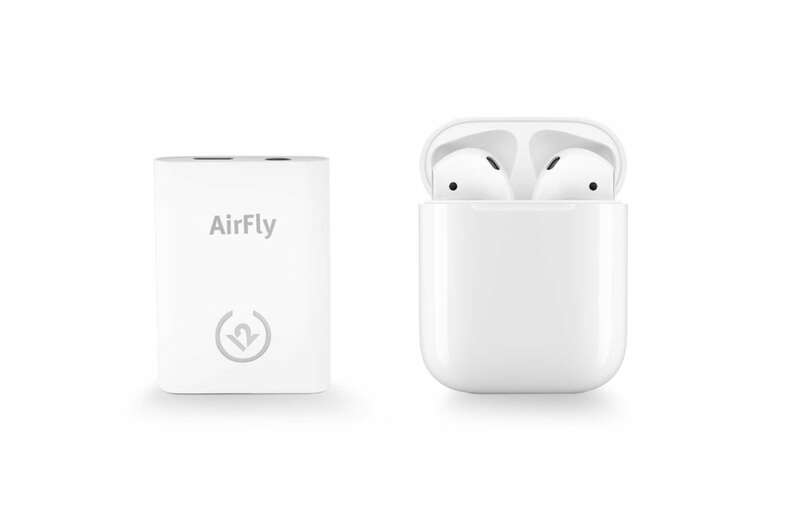 This small device connects your AirPods or wireless headphones to headphone jacks in the gym, on planes, and more. 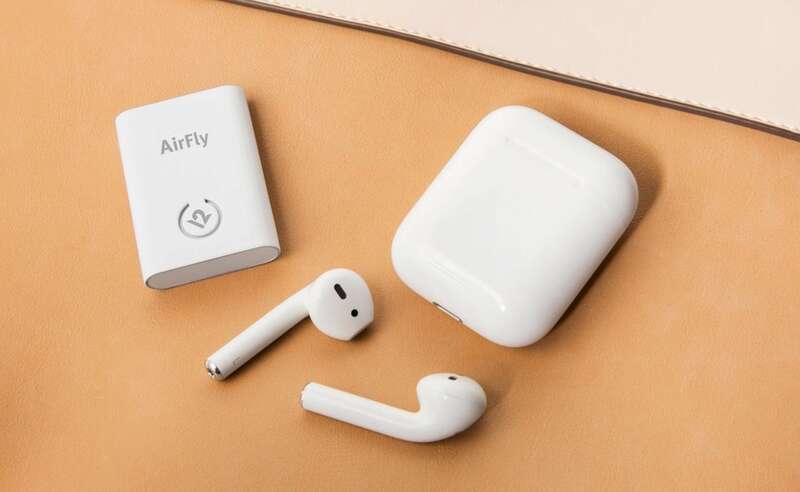 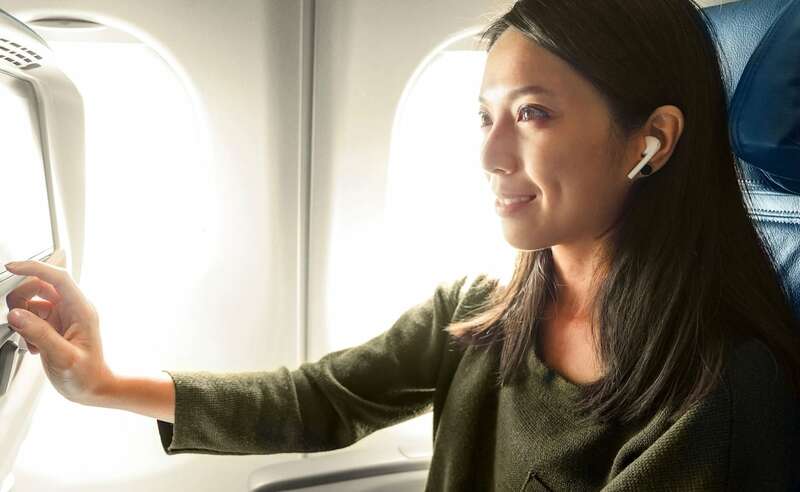 By using Bluetooth connectivity, AirFly joins your wireless headphones or earbuds to in-flight entertainment systems. 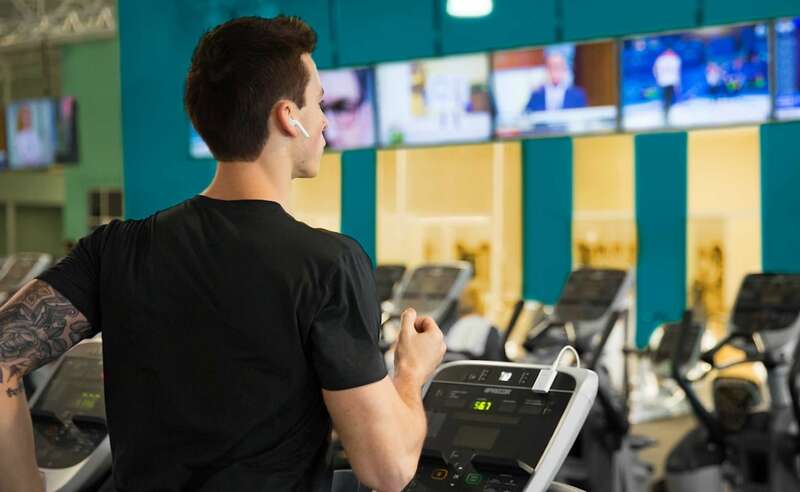 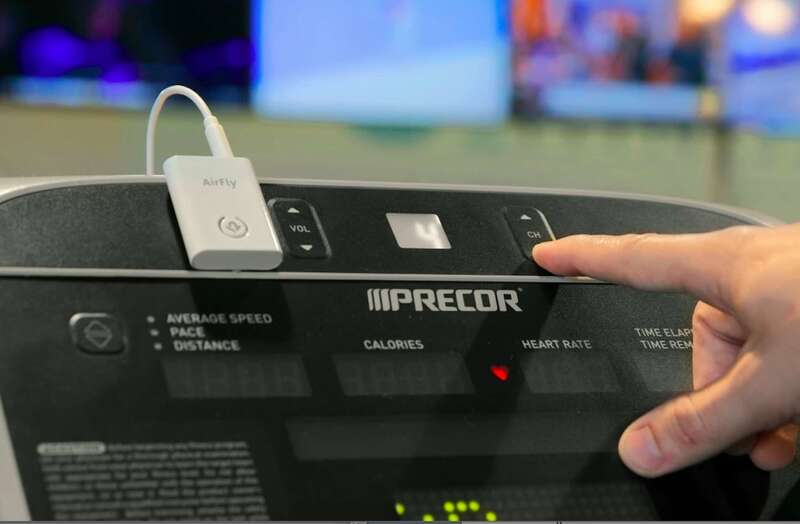 Likewise, you can plug it into a treadmill, elliptical, or any fitness machine that requires wired headphones. 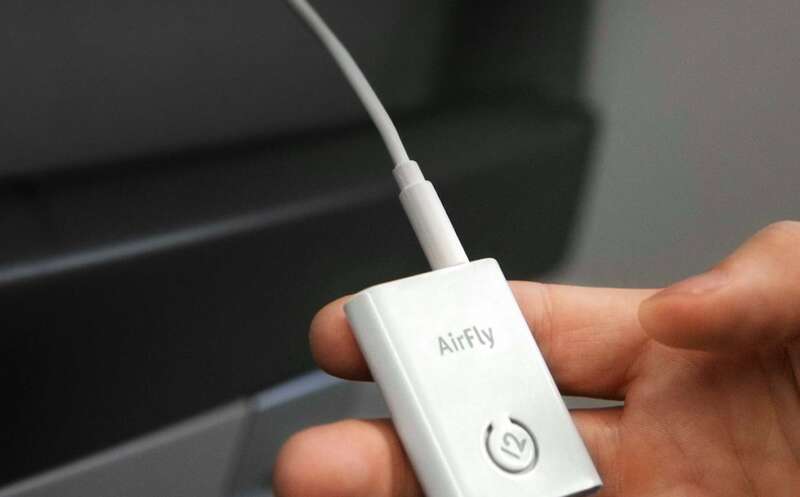 All you have to do is pair your headphones with AirFly and plug it into the headphone jack. 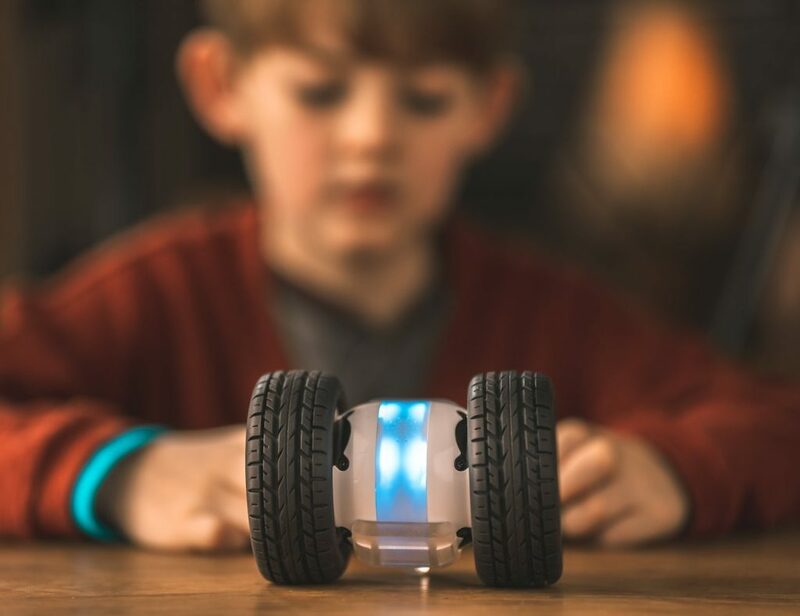 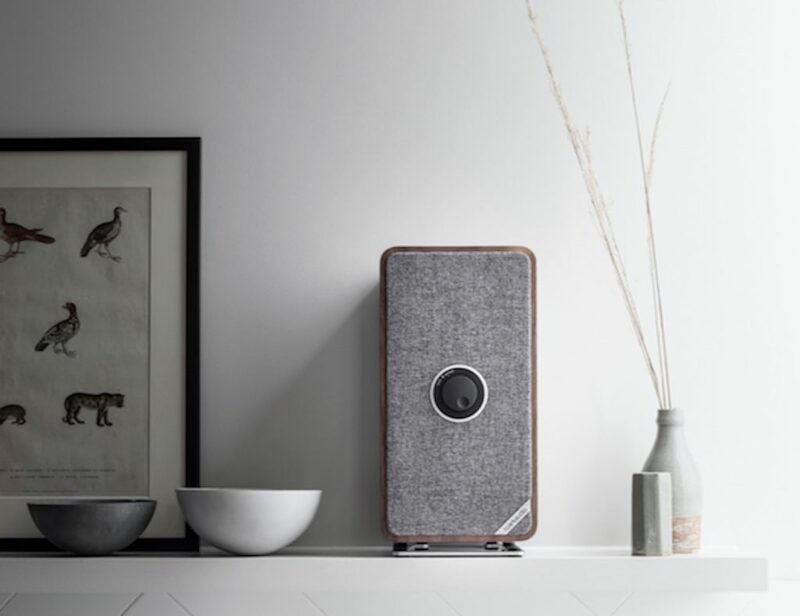 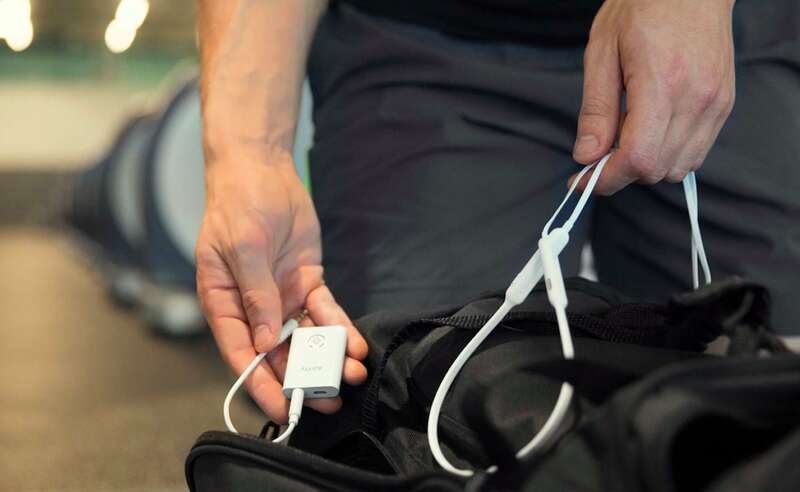 The built-in battery provides up to eight hours of use. 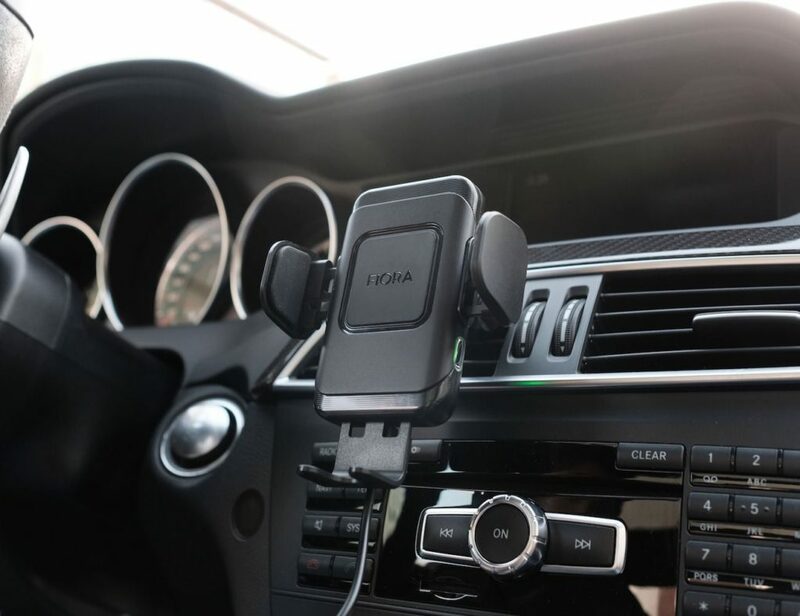 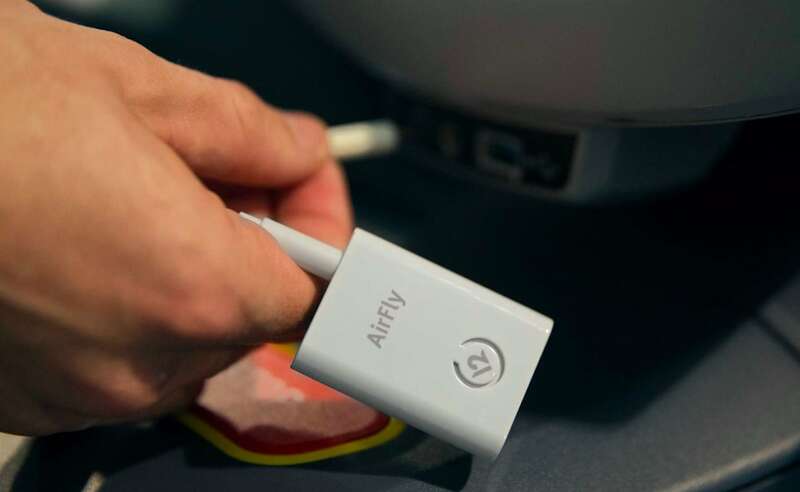 AirFly also comes with a USB charging cable so you can quickly recharge it whenever you need. 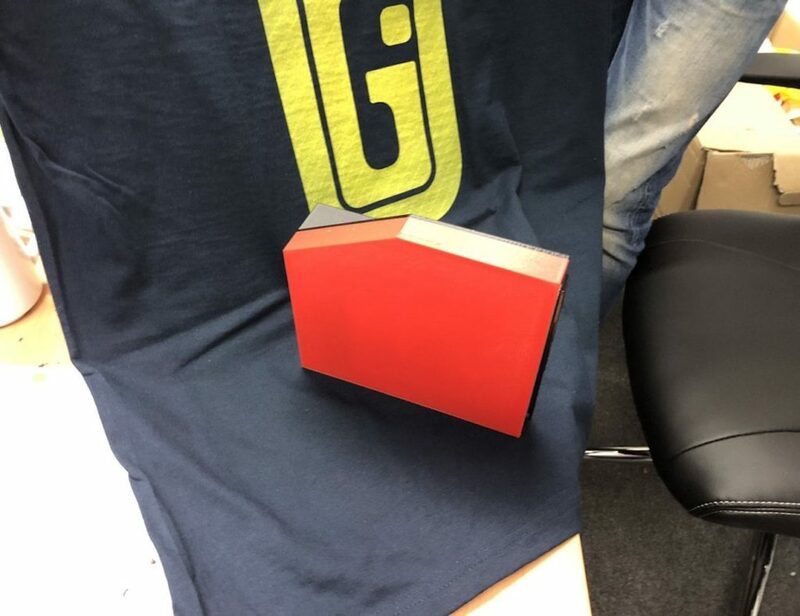 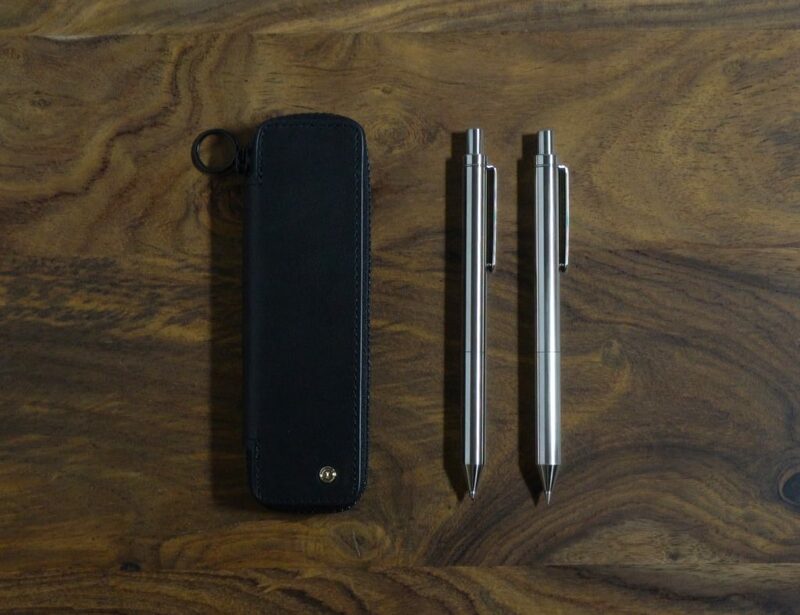 The device includes a travel pouch so you can always carry it with you.